Here’s our final instalment for Big Energy Saving Week. We have been focusing on the main messaging from the Energy Saving Trust – Check, Switch, Save. So, let’s have a look at how much you will be saving as well as other money saving tips. We’ve talked mainly about switching energy provider and how much money you can save, but what about all of the other things you can do in or around your home to save money and energy? When you use the kettle, only put in as much water as you need to save £7 a year. Save £30 a year by turning things off instead of leaving them on standby – this includes TVs, games consoles, microwaves, radios and many other gadgets. Cutback your washing machine and tumble dryer usage to just once a week and you’ll save around £5 a year on electricity and £8 on metered water bills. Turn off lights in rooms you’re not using and save £15 a year. By investing in LED lights instead of old-fashioned halogen bulbs, you can save £35 a year on your electricity bills. By using a washing up bowl instead of rinsing under the tap, you’ll save £30 a year. Keeping with the shower theme, just spending a minute less in there every day will save you £10 a year. It will save you an extra £15 each year if you’re on a water meter. That’s £100 a year for a family of four. Turning your heating down a degree will save you between £85 & £90 per year. Draughts creep into your home from all sorts of places. Check your windows and doors for gaps as well as your floor. A chimney will also create draughts. By blocking up any gaps you can save between £25 and £35 a year. Above are the things we can do instantly at home and that don’t cost a fortune, but what about the bigger projects? Insulation – Adding loft insulation, cavity wall insulation or just insulating your boiler will save you money. Depending on the amount of insulation you install and type of house you have, will vary the amount you can save, but it can be up to £275 a year! Find out more about insulation and its costs here. Renewable Energy – This could be generating electricity or heat, depending on what bill you want to reduce. Solar panels and wind turbines will save you electricity, whilst air or ground source heat pumps and thermal stores or solar water heating will help reduce your heating bills. These can be quite expensive to install, but their payback is normally pretty good. 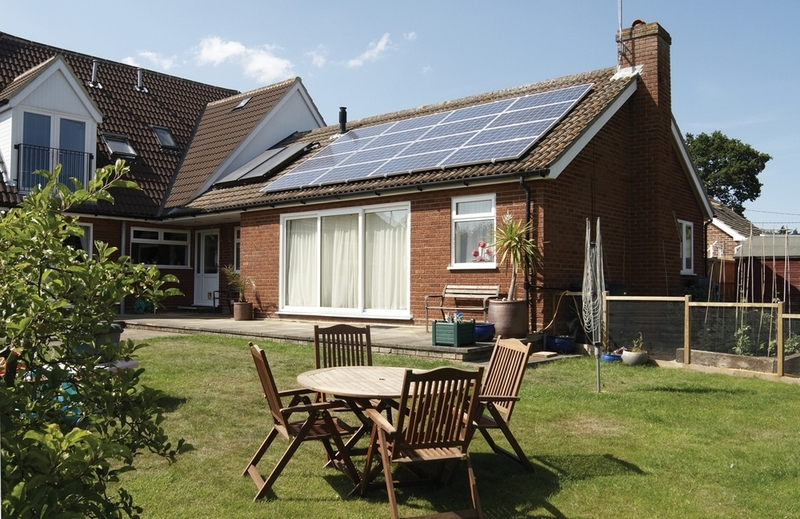 Use the Energy Saving Trusts’ Renewables Selector to find out which is suitable for your home. 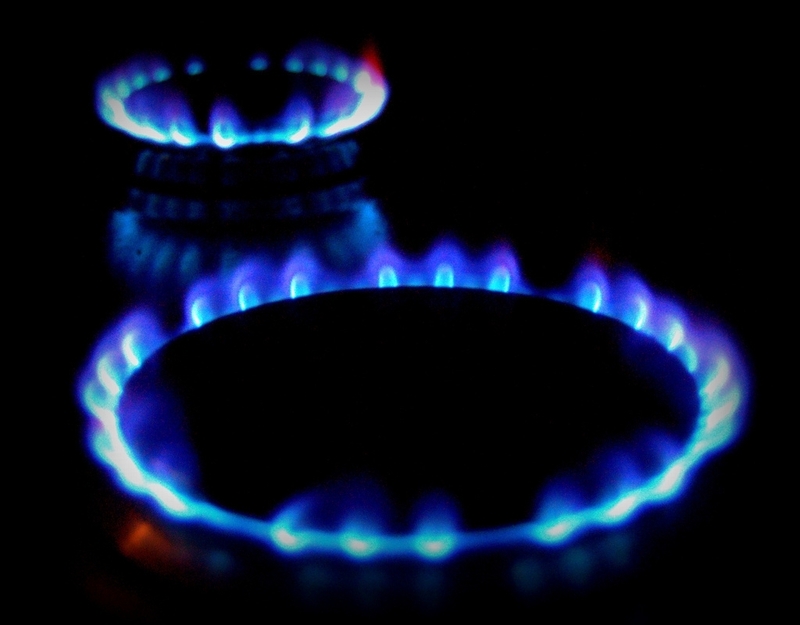 Boilers – Take a look at how old your boiler is. If it’s getting on a bit, it may not be as efficient as newer models. Replacing a G-rated boiler with an A-rated boiler will save you £340 a year! Appliances – There are now energy labels for a lot of appliances we use at home. From ovens, dishwashers, fridges and kettles to TVs, laptops and DAB radios, there are plenty of appliances that we use on a daily basis that can be more efficient and save us money. Want an example of how much efficient products can save you? If you buy an A+++ fridge to replace your A+ one, it will save you £190 over the lifetime of the product. Windows – If you’ve got old single glazed timber windows you can save up to £325 per year by replacing with new A-rated windows. If you’re upgrading from old double glazing, the savings will vary on what you upgrade to – triple glazing will keep the heat in better than A+ double glazing, but the latter allows more heat in. Have a think about what your home needs, but if you’re unsure of which to upgrade to, this article should help. I hope you’ve found lots of tips to save energy and money here on Good to be Home this week. If you are a proper eco-warrior and looking for more ways to save energy, there’s more advice on the Energy Saving Trust website.